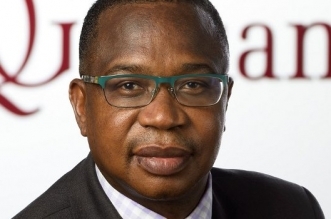 ZIMBABWE and South Africa are still locked in crucial talks over a financial package for Harare to help the country clear its arrears to international financial institutions, Finance Minister Professor Mthuli Ncube, has said. 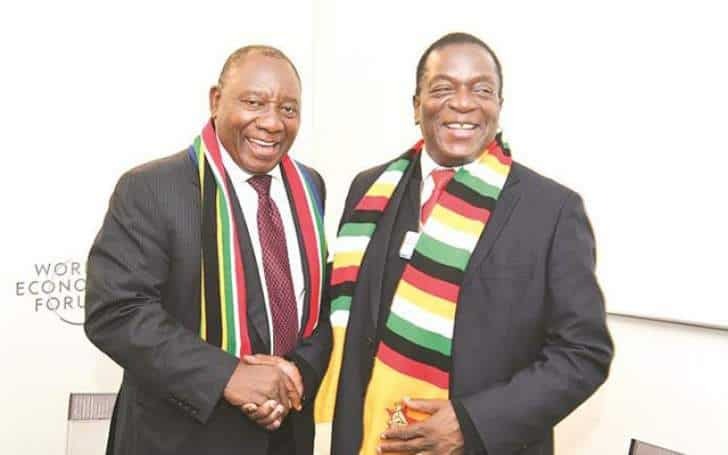 The Minister told international media in Davos, Switzerland last week that he met South Africa President Cyril Ramaphosa, his Finance Minister Lesetja Kganyango and that country’s Reserve Bank governor Tito Mboweni as part of negotiations for the package. Prof Ncube rubbished reports that the neighbouring country had declined assisting Harare. 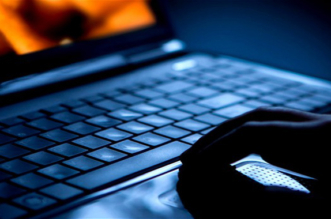 He said, “We are at the beginning of the conversations, we will see how things evolve to see if South Africa can be a partner in our arrears clearance. “We know that we have excellent relations that go back decades, we have a bi-national commission. We have a relationship between the central banks and ministries of finance. “You have seen comments from President Cyril Ramaphosa which have been very positive and we want to thank him for that. “I just met President Ramaphosa briefly and I also had coffee with minister Lesetja Kganyago. Yesterday (last week) I met Mboweni. “We thank President Ramaphosa for the support. 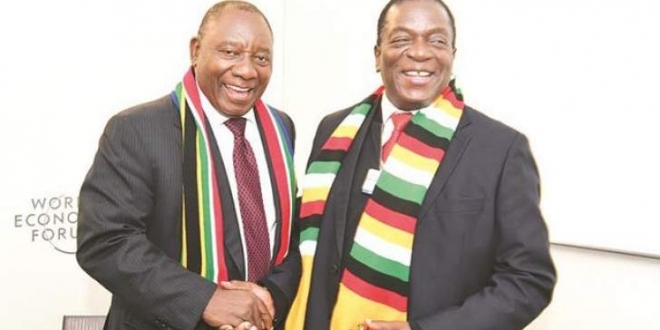 South Africa has full confidence with the Zimbabwe Government. 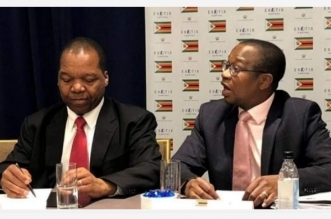 Zimbabwe’s international debt to financial institutions such as the IMF, the World Bank, the African Development Bank (AfDB) and the Paris Club is about US$7,4 billion.